It's really been a while since last time I sat down with my pc and just wrote things out......basically it's because my life now is full with so many things that I have to manage to do all in those 24 hours. And usually when you are max busy and you try different possible ways how to manage all and still have some free time you come up with some great tips. Anyway as many of you may NOT know ( only because I been sooooo freaking quiet for the past half year and I feel like no-one reads my blog anymore) I started university in September. And it's been hell of a adventure so far. This time I'm not gonna go in to details about how it all is and so because it all is great and I very very happy about my decisions and I have made some really great friends and all is wonderful. 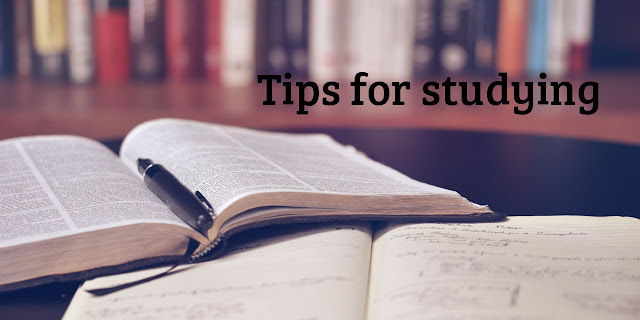 I want to share my studying tips. 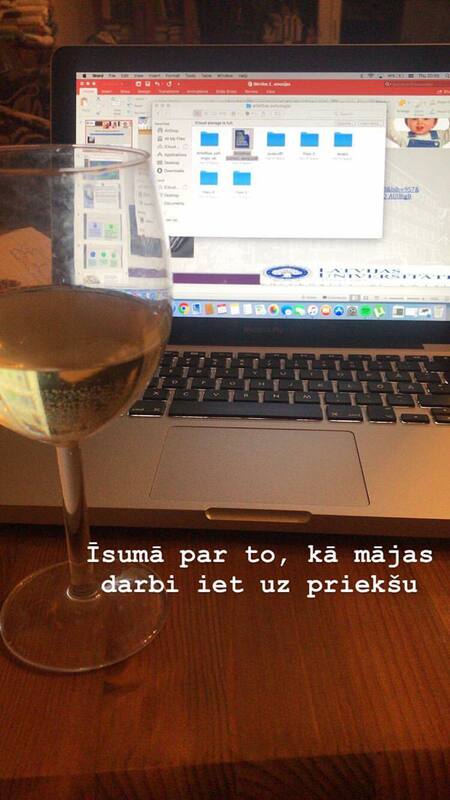 Somehow every time I start to study I have these things I have to make sure is and only then I am ready to start..
Wine, tea or anything to drink. Probably there is some scientific explanation for that, but all I know I get really thirsty while studying or maybe it's more than reflects that when you are thinking you take a sip. And eyes, I like to drink a bit of wine while studying because actually I feel like it makes my brain work better... hehe. Or of course you can be healthy and drink water. I really can't concentrate when there's someone talking or singing in the background and also it feels weird when theres absolute silence.so the best way is to open one of those deep focus or studying music playlist on Spotify. Honestly, I really adore those. Actually, its the same with blogging ( not like I have been doing this lately) you have some really nice ideas to write down and BAMMM suddenly Freddie sings the best part of Bohemian rhapsody. Similar as with the drinks you also need something to chew....for example nuts, or dark chocolate or simply some candies. I don't know if I'm just a really stressful person or this helps to everyone... other wise its so easy to lose focus on things. I have been a really bad girl this year and one of the things I want to change in 2019 is my eating habits. 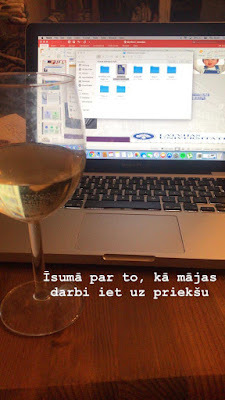 I know it might be hard to stop writing your essay when you are full with passion to finish it and then watch 'Ļove actually'' but honestly you need a break. Not only for your eyes, but also for your brain. When you have been writing for 4 hours nonstop ( I usually do so haha) you can't fully focus and you start to make stupid mistakes,that you don't notice. So yes, got pet your cat, make a another tea and then keep writing. Another very important point is that when you study you must be comfortable. I know I know sitting on your bed is much more '' comfortable '' than siting the right way. I actually siting on my bed with my pc right now. But honestly, my back gets really tired after some hours of siting like that and I don't know if its just me getting old or the problem is there that I dont use my desk. Annnnddd don't forget if you sit by your desk you can make really cute Instagram photos. Thank you for reading my post. And I hope some of these tips will be useful to you and you will try them out. Are you studying and if yes do you have any cool tips? However, I visited your blog frequently and I'm so glad you're finally back :D real life also got between my blog and me now so I totally understand it. I'm glad you're happy!